In a controlled setting at Johns Hopkins Bayview Medical Center’s behavioral pharmacology research unit, each participant either smoked or vaped cannabis containing 0, 10 or 25 milligrams of ?9-tetrahydrocannabinol (THC), the active component in cannabis that gives people the high, in single visits once a week over six weeks. 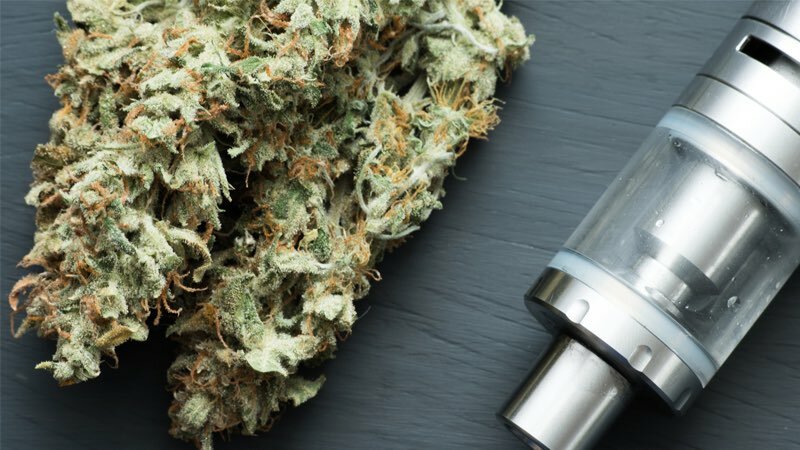 The researchers say that 25 milligrams of THC is a relatively low dose, and much less than is typically found in pre-rolled cannabis “joints” sold in dispensaries where cannabis is legal. The participants either smoked preloaded pipes or inhaled vapor from a vaporizer. Neither the participants nor the researchers knew the doses of THC that were delivered in a given experimental test session. Additional authors include Edward Cone, Nicolas Schlienz and George Bigelow of Johns Hopkins; John Mitchell of RTI International and Ronald Flegel and Eugene Hayes of the Substance Abuse and Mental Health Services Administration (SAMHSA). This research was funded by SAMHSA. COI: Vandrey has been a paid consultant for or received honoraria from Zynerba Pharmaceuticals, Insys Therapeutics, Battelle Memorial Institute and Canopy Health Innovations Inc.